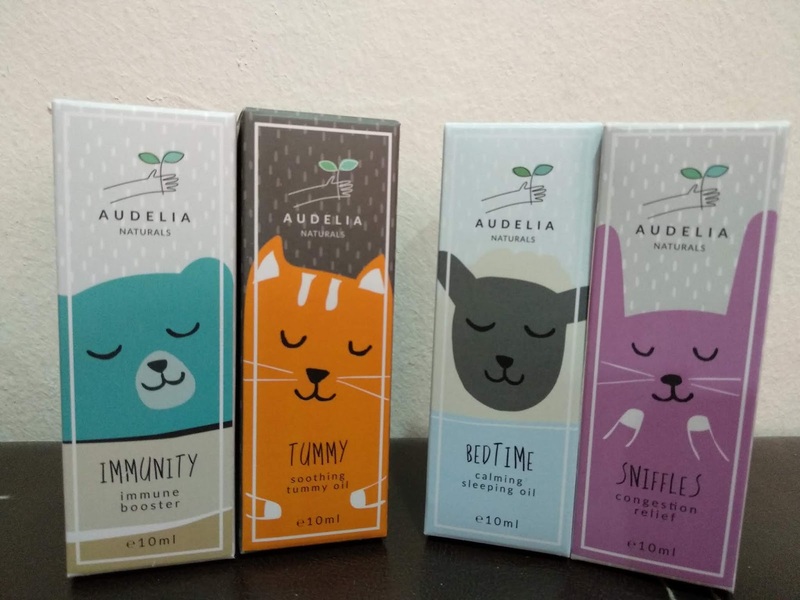 The Mummy's Rescue Kit from Audelia Naturals have four types of essential oil -Immune Booster, Tummy Soothing Oil, Bedtime-Calming Sleeping Oil, and Sniffles-Congestion Relief Oil. The size of each individual soothing oil is easy to handle and much convenient to bring along during travelling or short trip. Mummy's rescue kit- keeps the bugs away! It contains remedies to help soothe aches and pains and is safe for children. Dermatological tested and hypoallergenic ensure the happiness and comfort of the child. 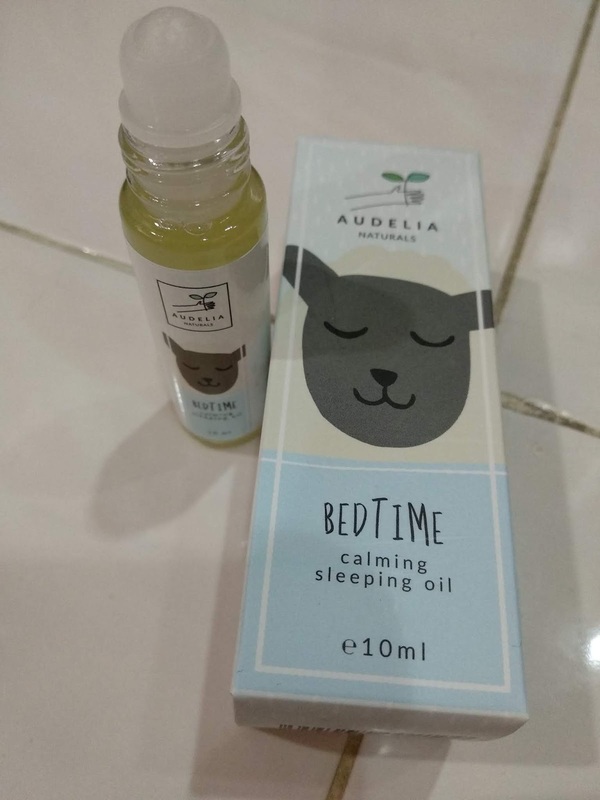 I personally love using the Bedtime (calming sleeping oil) that promotes a good night's sleep for my baby. 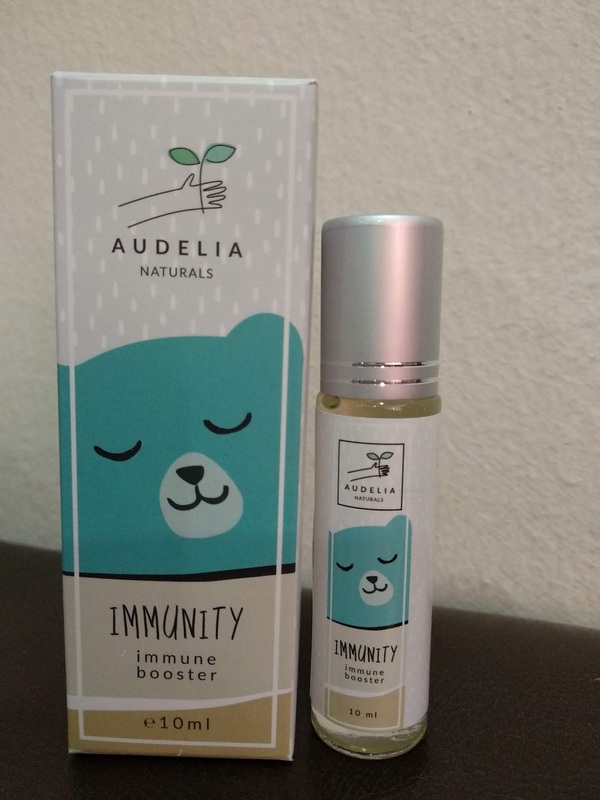 Ingredients : Isopropyl Myristate, Caprylic/Capric Triglycerides, Litsea Cubeba Fruit Oil, Ocimum Basilicum (Basil) Oil, Eucalyptol, Geraniol, Alpha-Terpineol, Linalool, Linalyl Acetate. - Direction of use : Roll on to bottom of your child feet and up the spine during bedtime. Direction of use : Roll on to bottom of your child feet every night. 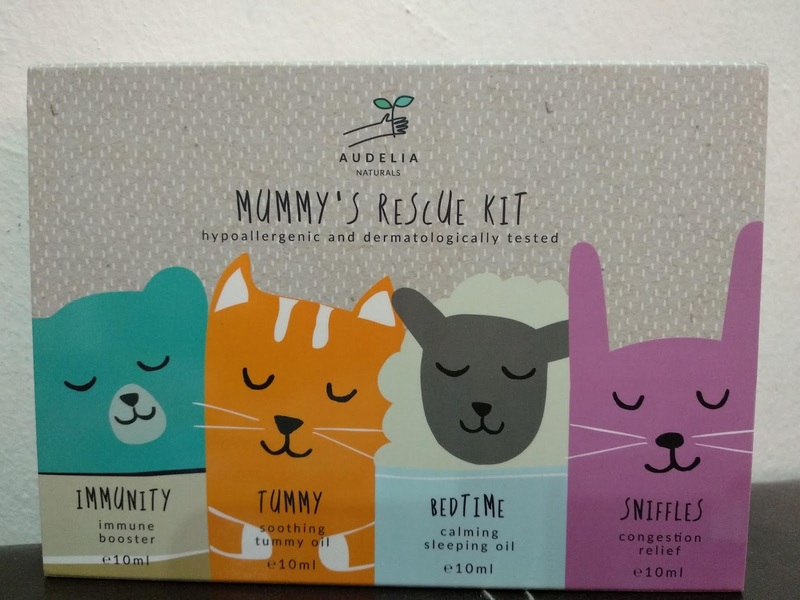 Mummy's Rescue Kit also comes with TUMMY (soothing tummy oil) to help soothe your child’s tummy trouble & SNIFFLES (congestion relief) to help ease your child’s congestion. Definitely another type of natural remedy to soothe my kids especially during bed time and keep them healthy.